Tata Docomo is looking to put up a tough competition. 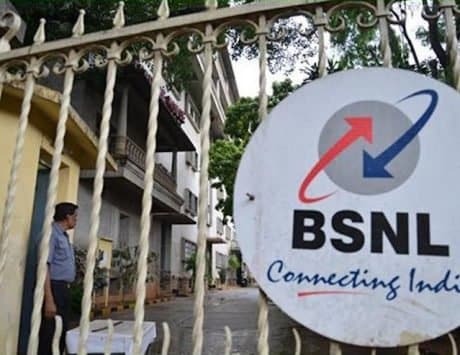 Tata Docomo may soon become a part of the Bharti Airtel’s network according to the present merger talks, but until that time Tata Docomo users will be using the company’s own website to recharge their plans. 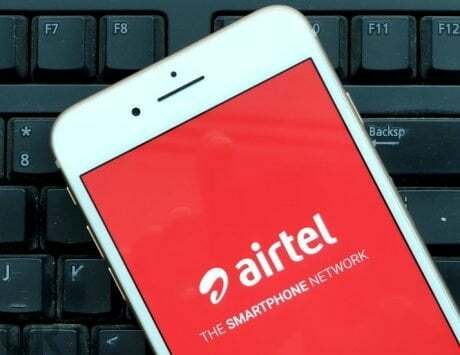 But if the merger does go through, Docomo users will have to use the Airtel website to recharge their numbers, something that the Telenor users are doing right now. Tata Docomo has some decent plans to offer its customers, some of which even make things better than Reliance Jio. The Rs 98 plan from Tata Docomo offer 1.4GB data everyday for a period of 24 days, something Jio is yet to match. Besides this Tata Docomo has recently revised its prepaid plan of Rs 179. The new Rs 179 prepaid plan offers unlimited voice calling and free roaming, but only when calling other Tata Docomo. Travelling to another circle will incur charges of Rs 0.30 every minute. 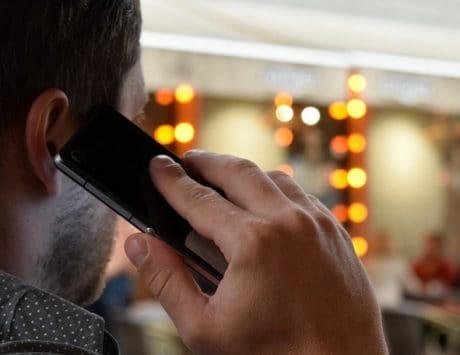 There is also a limit to the daily voice calls of 250 minutes, post which calls will be charged at Rs 0.30 every minute. The validity of the plan is 28 days and users will be offered 1.4GB data everyday and will be charged Rs 0.10 for every MB of data downloaded post the FUP. Users will also be given 100 SMS free everyday. 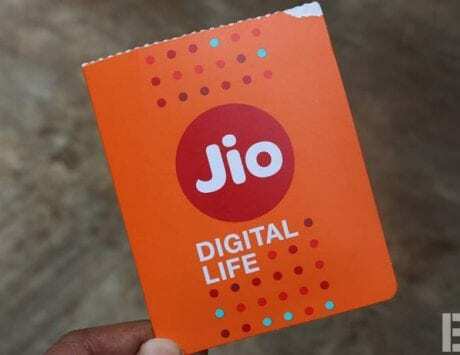 In comparison, Reliance Jio in its Rs 149 prepaid plan is offering 1.5GB of 4G data every day for 28 days, along with unlimited calling and daily SMS benefits. Airtel has a Rs 168 prepaid plan that provides users with 1GB data daily, 100 SMS everyday and unlimited voice calls without any FUP limit. Vodafone Idea also has a competing plan of Rs 159, where it is offering 1GB data everyday and unlimited voice calls.